عروس قطر .. بوابة الأسرة القطرية والعربية على الإنترنت - How to convert your rig into a Grand Prix Racing Car ? Grand Prix motor racing has its roots in organised automobile racing that began in France as far back as 1894. It quickly evolved from a simple road race from one town to the next, to endurance tests for car and driver. Innovation and the drive of competition soon saw speeds exceeding 100 miles per hour (160 km/h), but because the races were held on open roads there were frequent accidents with fatalities resulting to both drivers and spectators. Grand Prix motor racing eventually evolved into formula racing, and Formula One can be seen as its direct descendant. Each event of the Formula One World Championships is still called a Grand Prix; Formula One is referred to as Grand Prix racing. 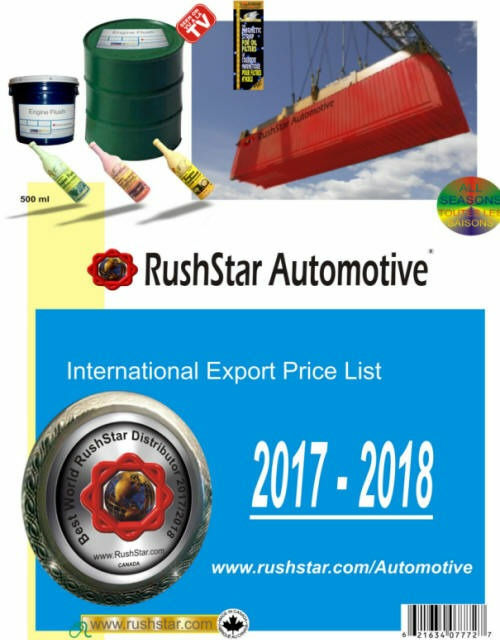 &#216; RushStar Automotive has gained a reputation for the development of patented products with clearly demonstrable superiority. RushStar's The Intelligent Engine Treatment, 500ml. 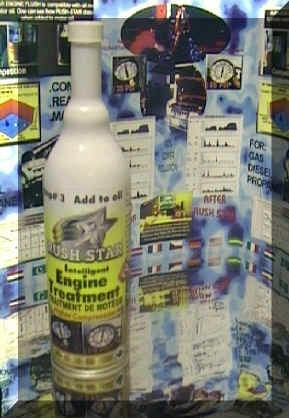 Rush Star Superior Engine Treatment is neither an additive nor an oil treatment. It is a diversified ------------l treatment. It is the result of long scientific research and various patents in space technology. Rush Star employs its innovative "Di Mutually Reactive Molecules" (DMRMs) to be attracted to ------------l parts. 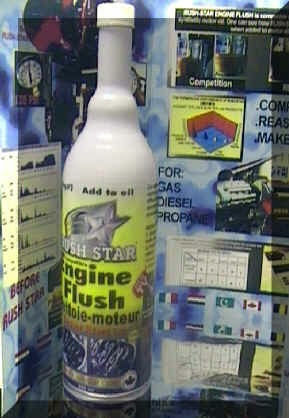 Rush Star Superior Engine Flush is a distinctive Engine Flush to clean inside your engine. It is far ahead of the competition because it Won't emulsify the oil, and therefore won't cause any further engine wear while flushing. • Contains HR7 to lubricate while it flushes. It is recommended as a preparation for the Rush Star Superior Engine Treatment. 1. Add ---------------------s of bottle to old oil in crankcase. 2. 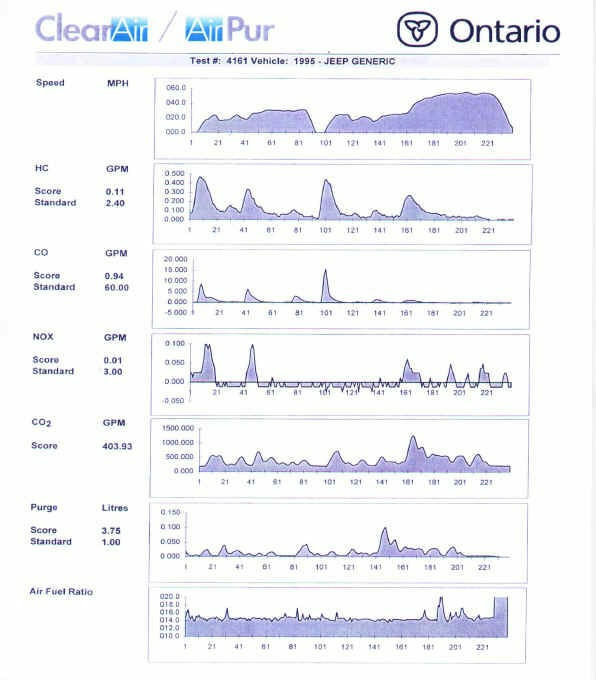 Run engine at fast idle for approximately 10 minutes. 3. Drain crankcase, change oil filter, add new oil. 4. Directions for engines that have not been flushed for several years are on the bottle label. 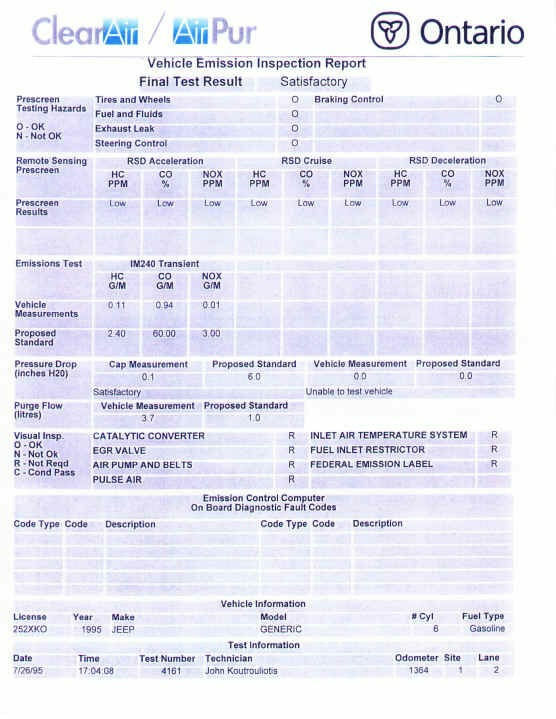 Rush Star Fuel System Treatment does not contain MMT (which is harmful to the engine's emission system). Add entire ---------------------s (480 ml) to fuel tank, up to 75 litters. Avoid contact with painted surface. Recommend adding to tank BEFORE fill-up. 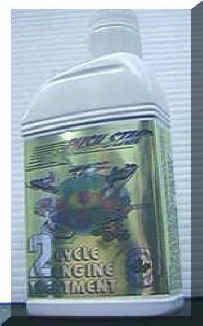 Rush Star 2-Cycle Engine Treatment is for all 2-cycle engines, both autolube and oil injected. It circulates through the carburetor in minutes, removing contaminants while coating the engine parts. It is this protective coating of DMRM's on all ------------l parts that greatly reduces friction and gives maximum engine performance with quick startups in all temperatures. It's just like the Superior Engine Treatment, but for 2-Cycle Engines (found in motorcycles, boats, lawnmowers, snowmobiles, etc.). THE MAGNETIC FILTER STRAP FITS ALL RECREATIONAL VEHICLES, VANS AND SMALL TRUCKS. IT IS Reusable, Adjustable, Weather Resistant, Ease Of Use and Washable. 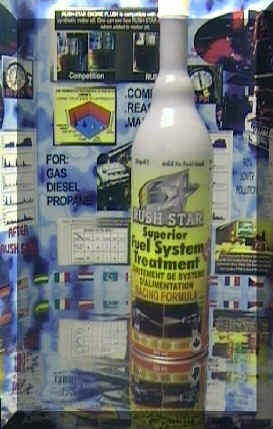 RushStar was the first to introduce "The Engine Treatment Complete Package" urging customers to get rid of the engine sludge before treatment and also to treat the fuel system, it made sense and many manufacturers followed suit. 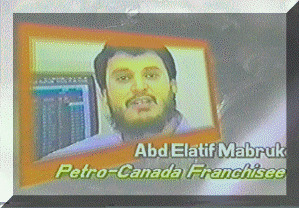 in the same year RushStar Proved for Canadian Tire that our Superior Engine Treatment can work with little oil or even without oil, what about antifreeze/coolant instead, did you imagine an Engine running on sand!, well, we did it, please view their recommendation letter on our credits page. RushStar Proves Wal-Mart public Weekend presentation that we offer the only Compatible Flush in the market that never get the Oil formula off balance nor harm the engine balance. RushStar Products are No # 1 On Sales and On Customer Satisfaction. 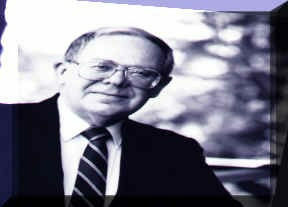 John O. Madsen, President of Interchange Canada. Last month the "SAMARA" began missing on the climb out of Merritt. we had just filled up and suspected foul gas. Fortunately, we always carry a spare RushStar Fuel System Treatment. We Poured it into the gas tank and the motor began purring again. It hasn't missed a beat since then. Great Thanks To RushStar. How To Order Rush Star Products ?